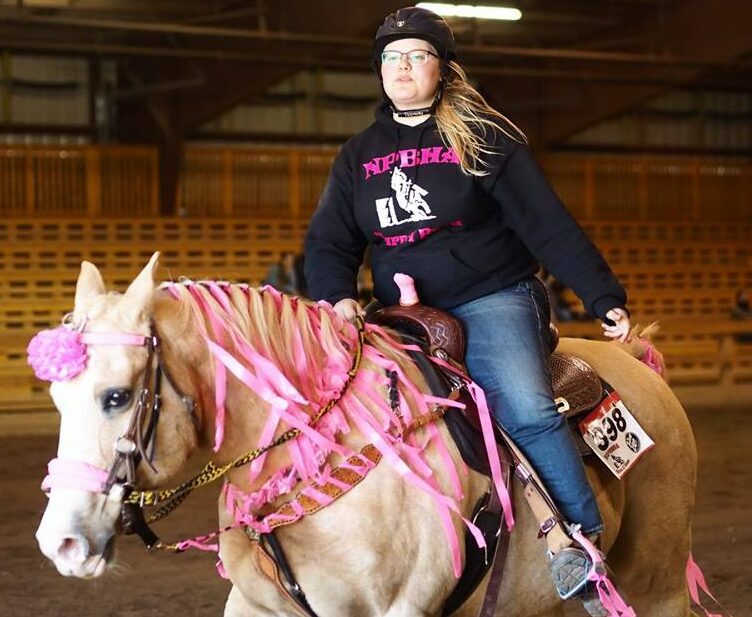 Our club formed in 2007 to promote and standardize gymkhana competition in New Brunswick & Prince Edward Island, and to ensure safety, fun, and skill development through all levels of competition. Here you will find friendly competition, make lasting friendships, and have the opportunity to compete in one of the most exciting of equestrian sports. 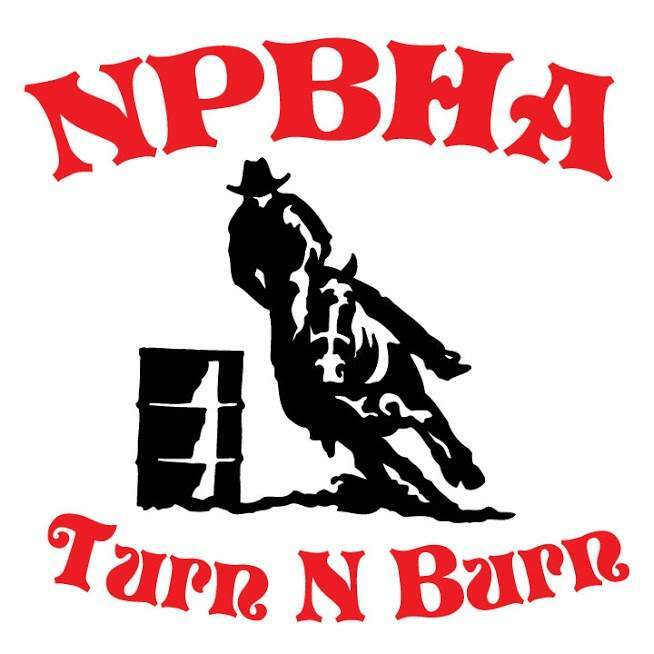 In 2018 the NPBHA paid out prize money in 5 events; Youth, 3D and Open classes (for both barrel racing and pole bending). This enables horses and riders of all levels to take home $$. 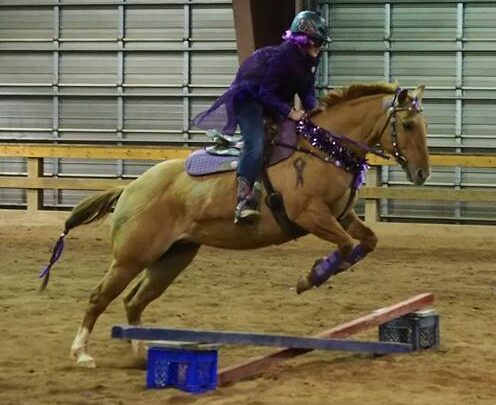 There are also divisions for Small Fry (ages 10&under) and Adult (for novice horses/riders) that offer great prizes! Whether you are a fierce competitor or are just getting into the sport, we have a racing division to suite your needs. NPBHA members also participate in some great fundraisers put on by the club. 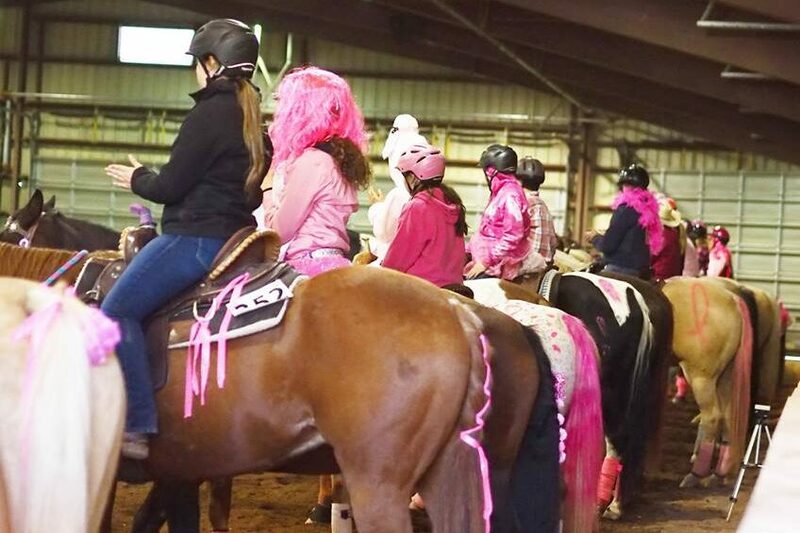 We feature the Kelti Burnett Memorial Games Night (purple night) which raises money for a scholarship program and a Race for a Cure pink race which raises money for cancer research. Both events are always a lot of fun! Many great Year End awards are presented every fall for Small Fry, Youth, Adult, 3D and Open divisions in both barrels and poles. If you are interested in Western Speed events, join this exciting, fast-growing club! We feature the lowest membership fees in Canada at $20/individual or $25/family. Membership application forms can be found here. All are welcome, from novice horse owners to experienced competitors- there is a place for you here. 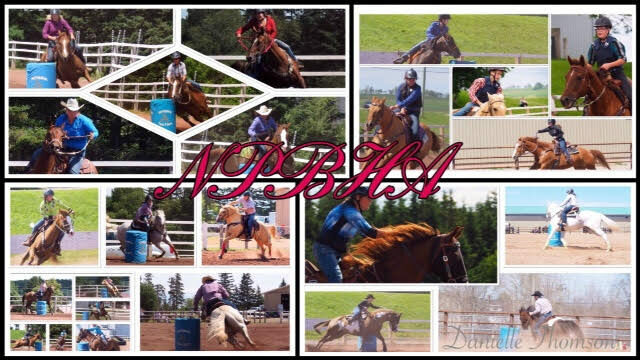 Come join our NPBHA family and see what the fun is all about! 2019 will see 6 pointed events throughout New Brunswick and Prince Edward Island. Check the Show Dates and News page for more information. We feature a pot luck style supper on the Saturday night of each show so members can kick back and enjoy some non-horse related social activity. We also encourage our sponsors to come hang out at the shows with us by bringing their products to showcase for our members.